A range of coloured magnetic ticket pouches that offer quick, easy and re-locatable shelf identification, available from stock in 4 different sizes. 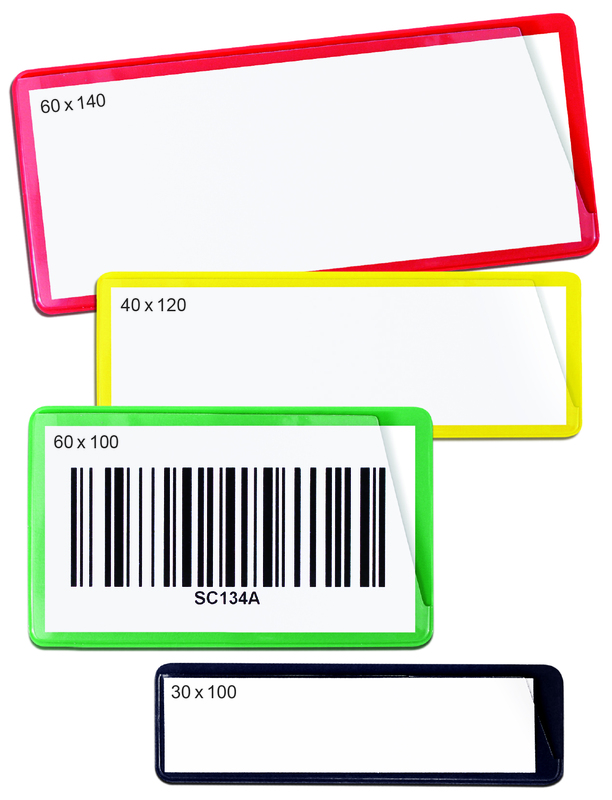 Barcodes can be scanned without removing the insert. 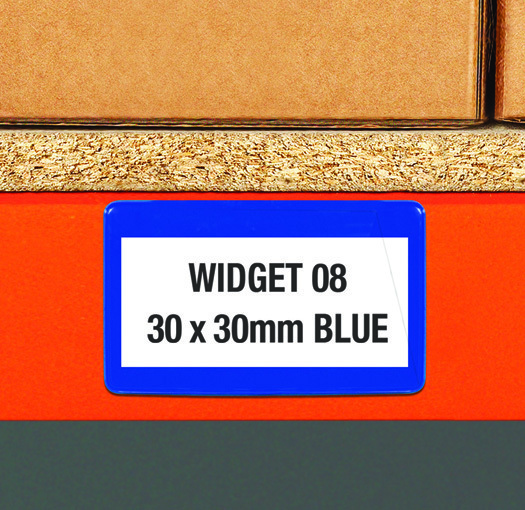 Now available in 5 colour options allowing areas to be coloured coded. 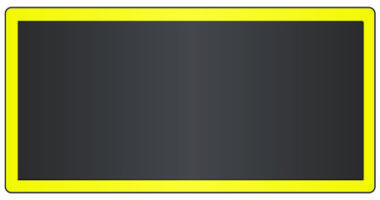 Tags: magnetic, Ticket Pouches, coloured pouches, shelf labelling, rack pouches, Magnetic label holders, 5S Label Holders, Magnetic Ticket Pouches. 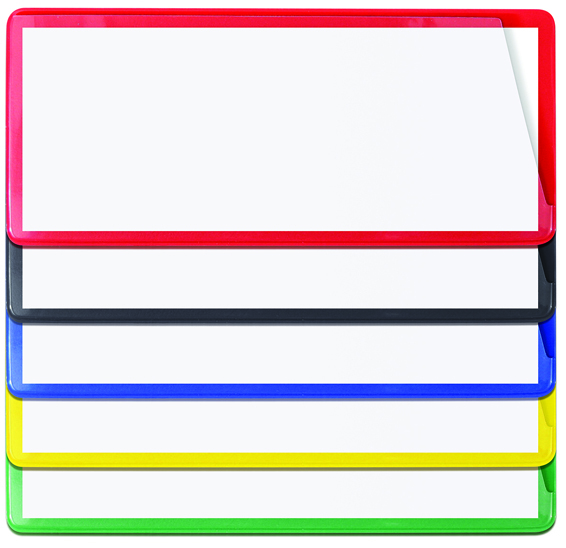 An economical range of flexible PVC magnetic ticket pouches, which have a clear PVC front and yellow back designed for use on racking and shelving. The pouch opens at the top and the side for easy access to the insert. 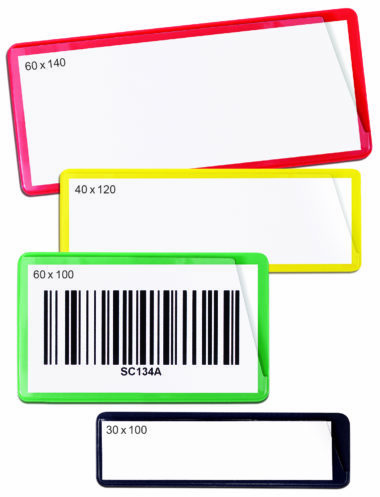 The clear front also enables barcodes to be scanned without removing the ticket. 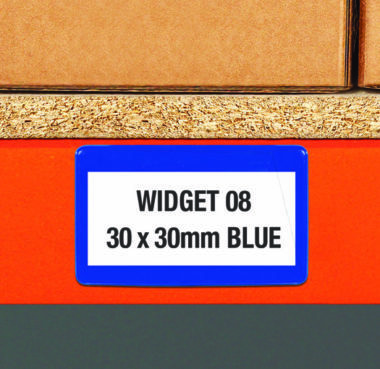 The self-adhesive pouch enables it to be permanently fixed, whereas the magnetic versions can be easily relocated without removing the ticket.